'Twas the night before Christmas, and all the house... was a clattering rabble of slamming doors and boredom. 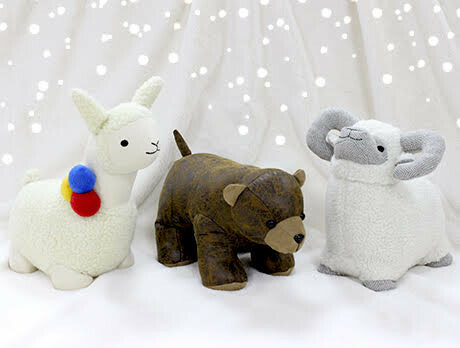 Get peaceful and cute with our pick of animal doorstops, designed to keep things in order and guard against the gloomy ghosts of Christmas past. If you really want to scare off the ghoulies, try the fearsome little brown bear for a safe pair of paws.